Acclaimed as the most beautiful of the Italian lakes, Lake Como has attracted visitors from around the world for centuries and is known as a top destination for the rich and famous. You'll become enchanted by its charming, mountainous shoreline and sun-kissed natural beauty. The forked lake is one of the deepest in Europe (410 meters). 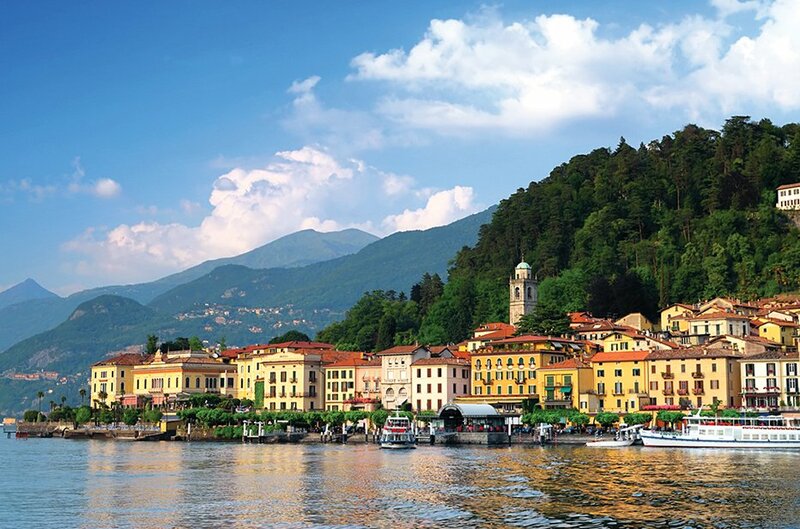 Known for its grand picturesque villas, castles, and vineyards, Lake Como provides something special for everyone.